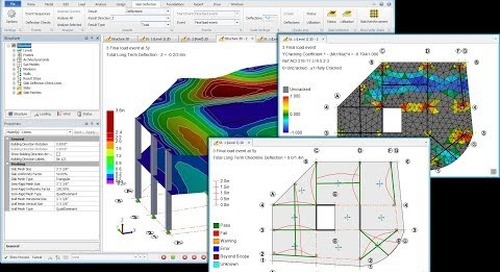 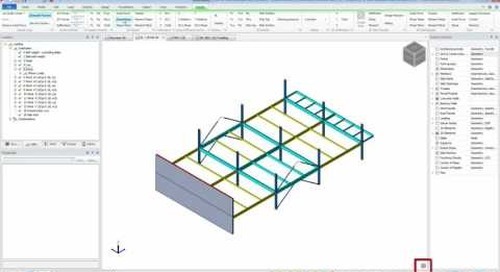 Tekla Structural Designer is full of automation, from modeling to calculating loads to building design. 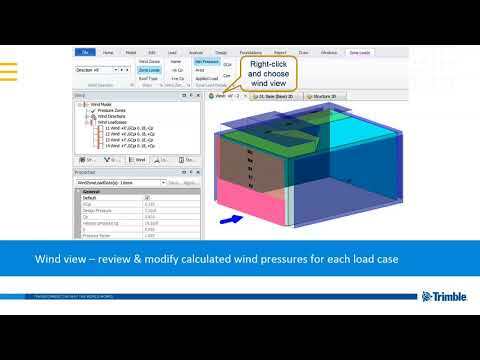 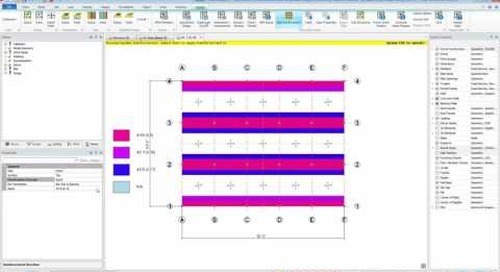 This month we’ll look at how load combinations are automatically generated in TSD. 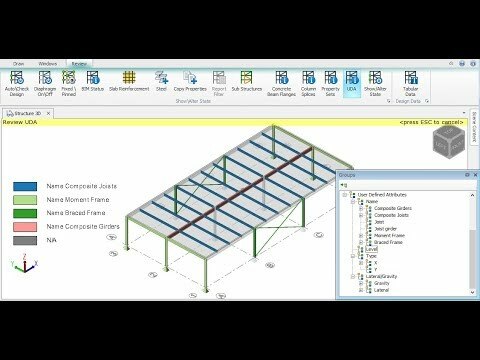 This short video will go over working with combinations and answer any questions you may have on this topic. 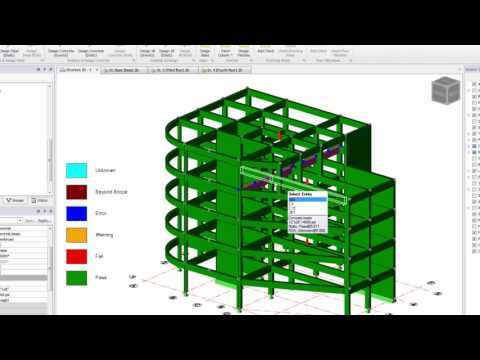 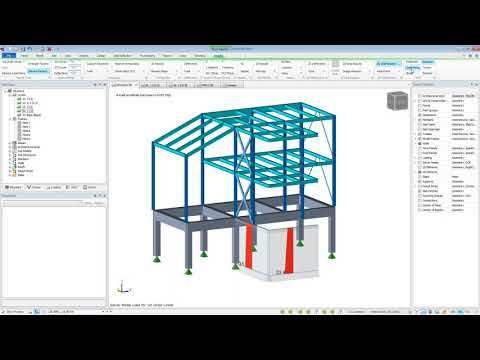 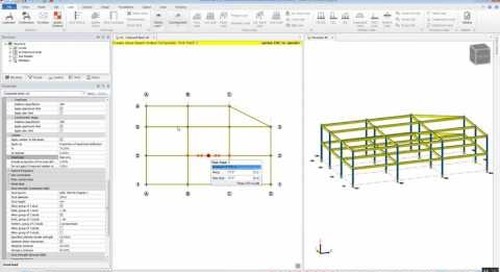 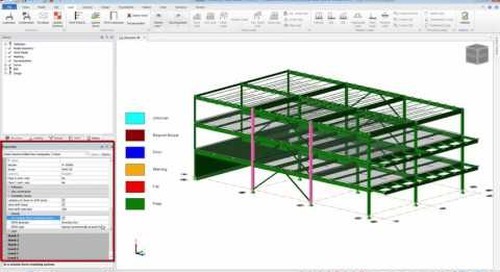 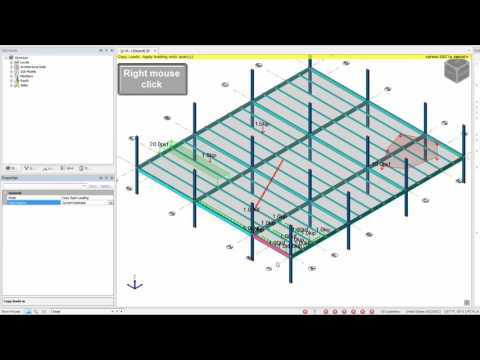 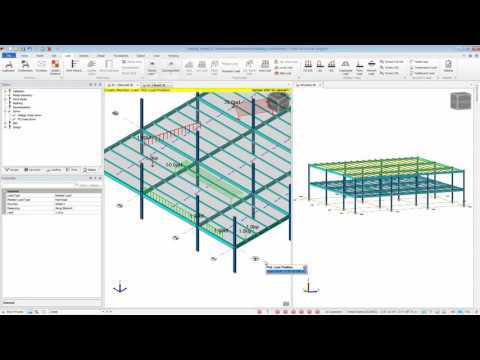 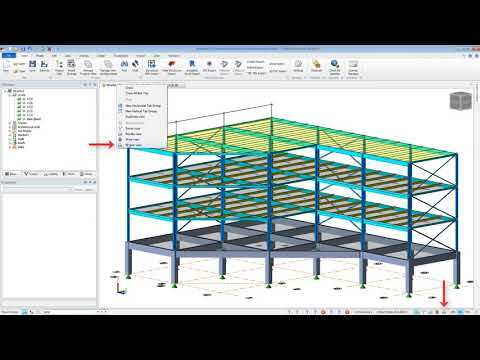 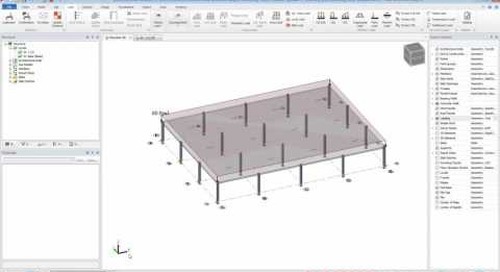 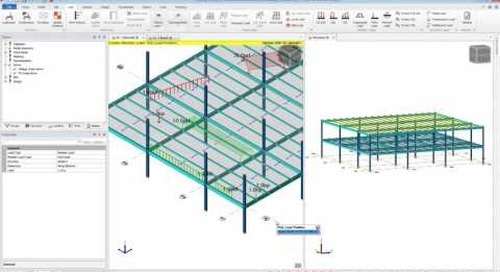 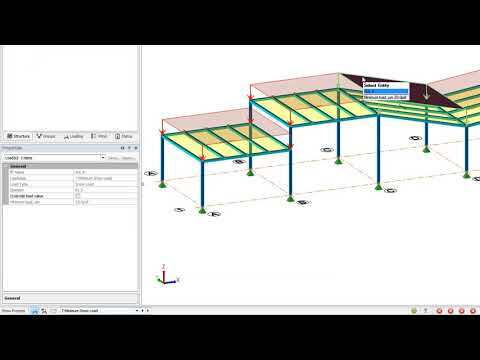 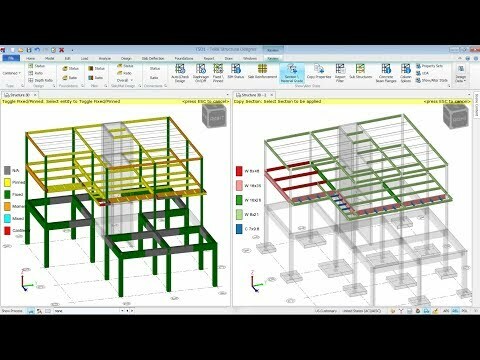 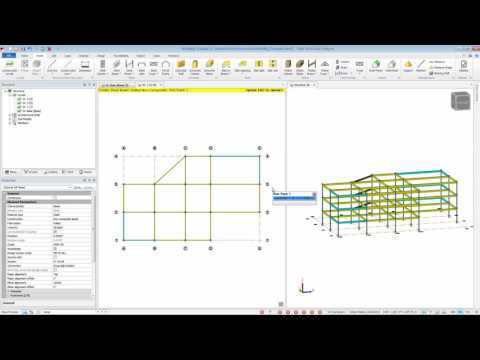 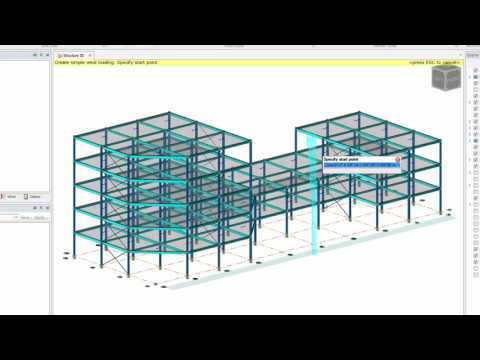 This video demonstrates the new rigorous slab deflection feature in Tekla Structural Designer 2018. 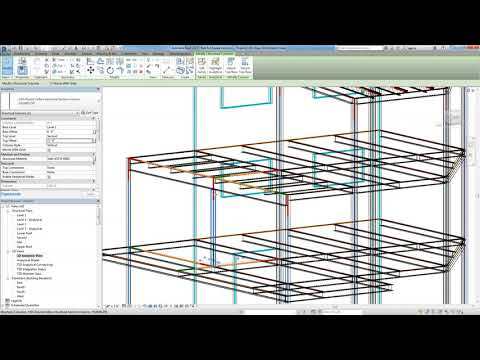 The basic workflow is very simple. 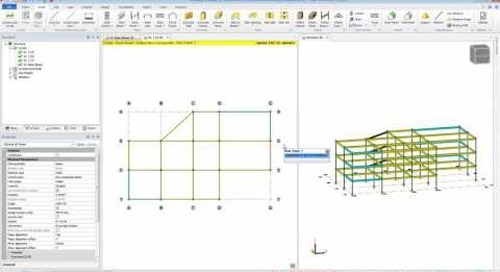 Tekla Structural Designer automates snow loading; it will calculate and apply balanced, unbalanced and drift loads on your building. 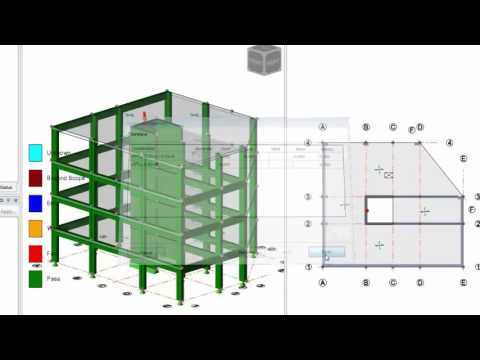 Watch this brief video to learn more.